It’s time to pay less for TV & Internet! Recently moved and looking for TV & Internet for your new home? Or paying too much for TV & Internet Now you can get FASTER Internet for less! There may be better choices available and we can help. We’ve done the heavy lifting so you can easily shop, compare, and sign-up for the best services for you home. Get a low monthly bill for TV & internet with the latest plans and offers. Start by entering your address and see TV & Internet providers servicing your area. Compare plans and pricing from multiple providers, side by side. 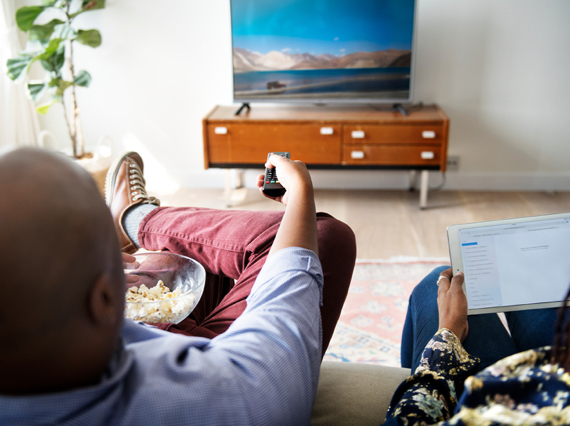 Choose the plan that fits your needs and start saving on TV & Internet.